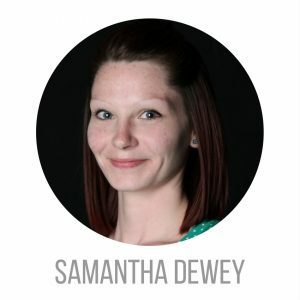 Samantha has over 2 years of experience as a real estate administrator, specifically working with teams, as well as over 7 years of banking service experience. Her attention to detail and knowledge of the home buying and selling process contributes to ensuring tasks given are completed thoroughly and on schedule. Being goal orientated, Samantha strives in reaching The Premier Ohio Sales Team goals to allow for a more enjoyable and rewarding experience for our clients.